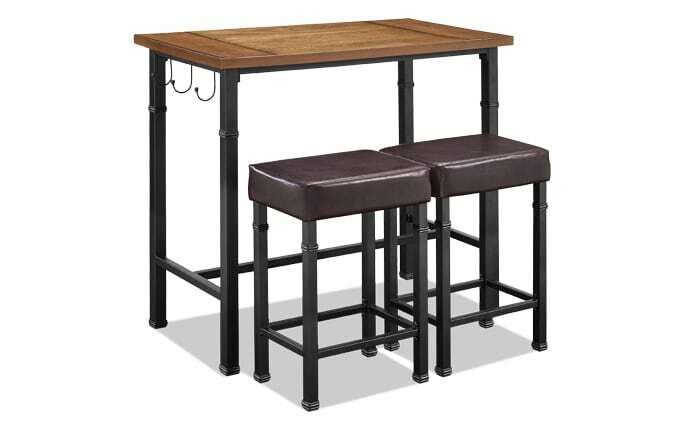 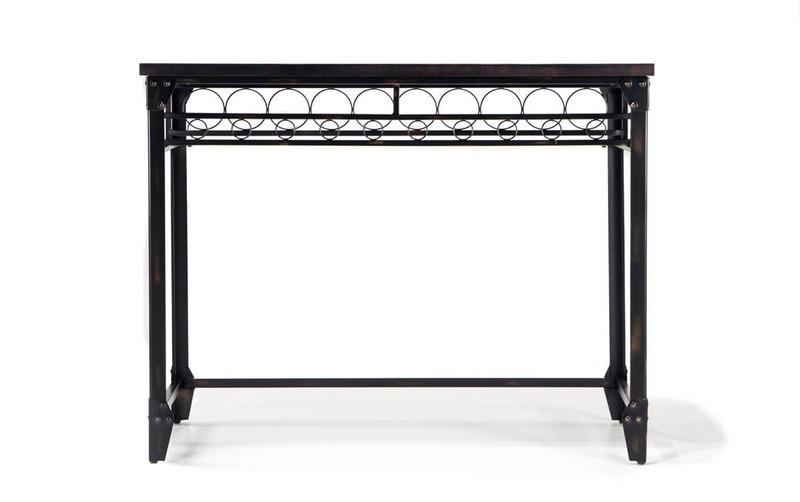 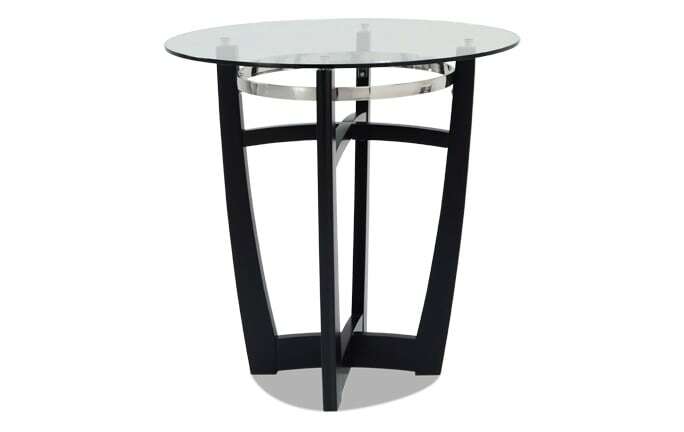 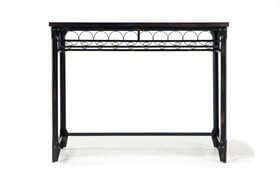 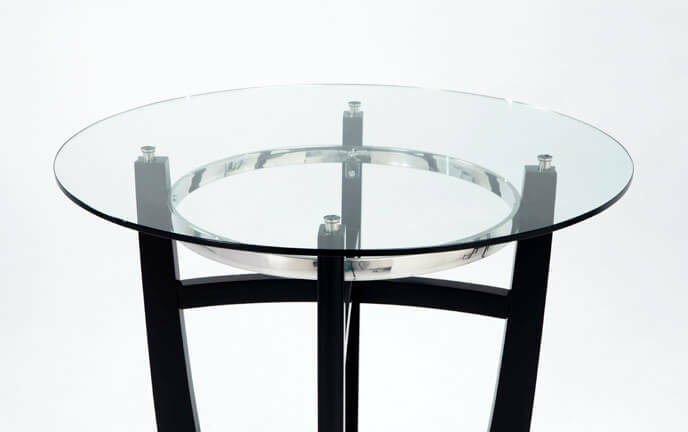 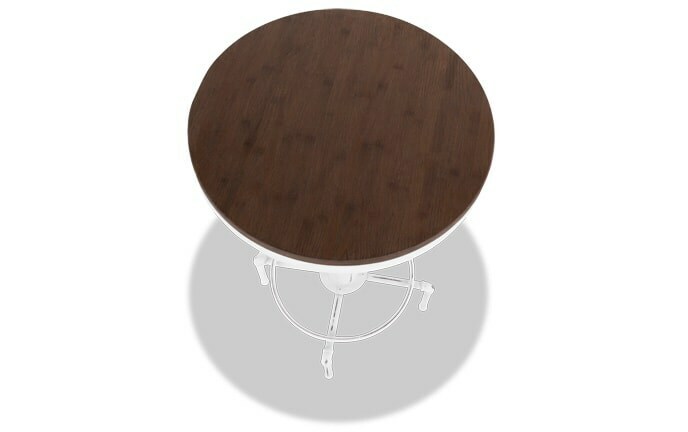 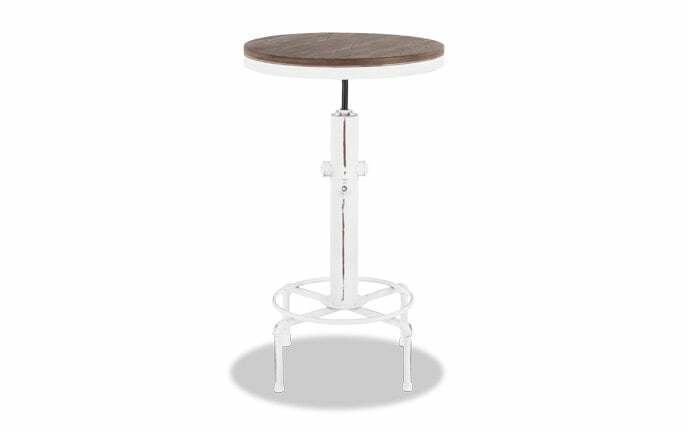 Entertain your guests with my Foundry Bar Table! 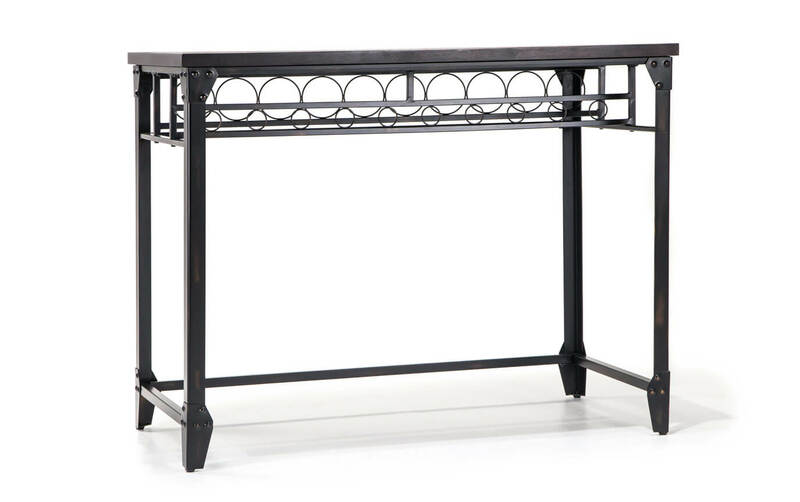 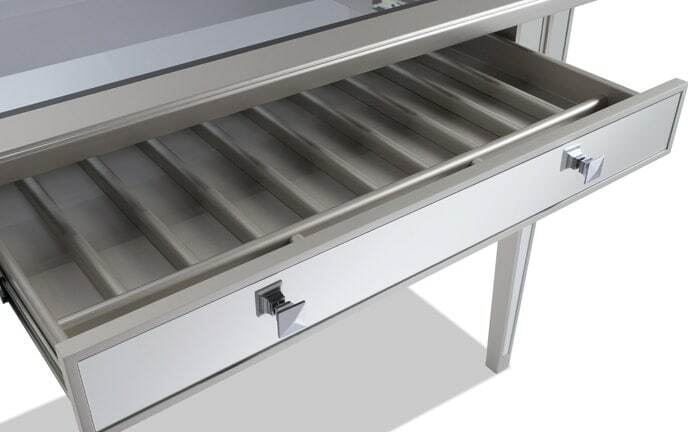 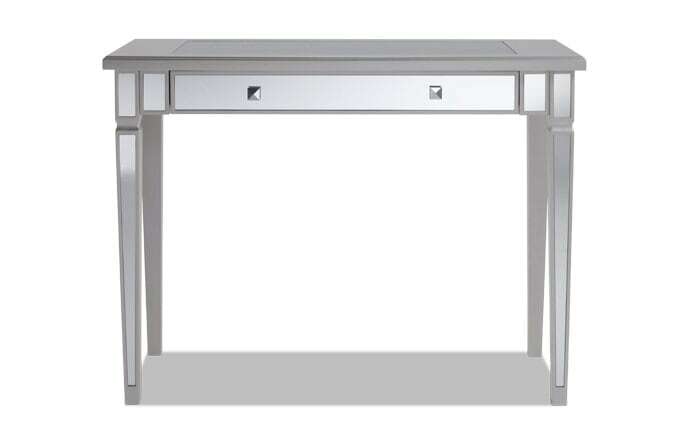 This transitional style table will give you the look and feel of an antique piece without the expensive price tag. 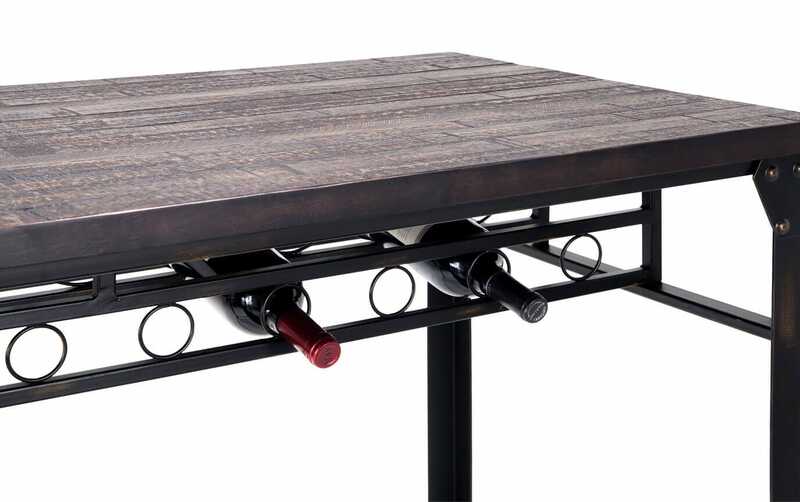 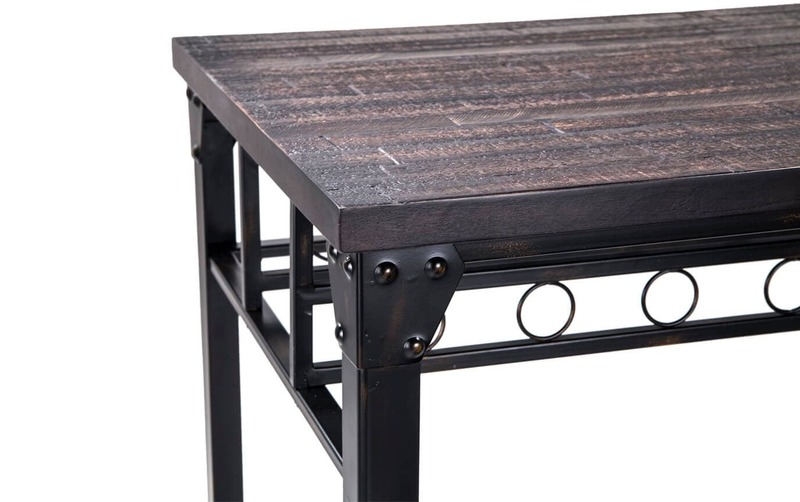 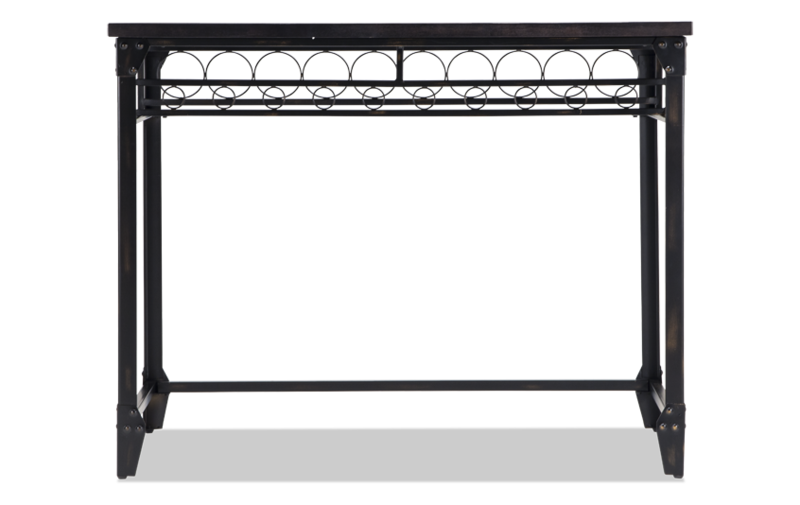 With its striking dark finish and weathered appeal, this table is the perfect addition to your home!